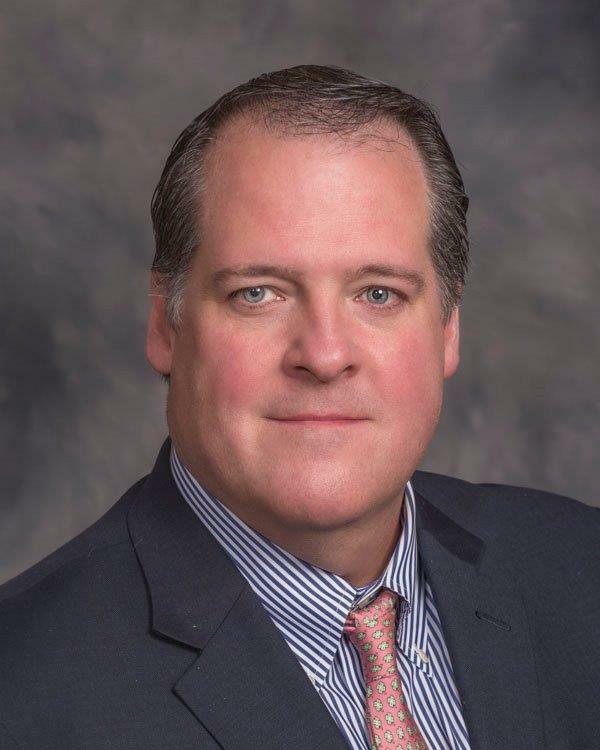 Tim Farrell is President and co-owner of the Gilmore and Farrell Insurance Agency. Over the past two decades Tim has held various position in Greenfield government. He was a 4 year member of the Greenfield Select Board prior to the Mayoral change. Tim served on the Town Council for 10 years, where he served two terms as President, two years on the Greenfield School Committee, where he served as Chair, and five years on the Greenfield Redevelopment Authority. Tim was also Chair of the Greenfield High School Building Committee and spent 13 years as a member of the Greenfield Community College Board of Trustees. Tim is also active in many community groups. He is a two time past-President of the Franklin County Rotary Club, current president of the Country Club of Greenfield, member of the Greenfield Savings Bank Board of Directors, and a member of Baystate Health Systems Board of Trustees.